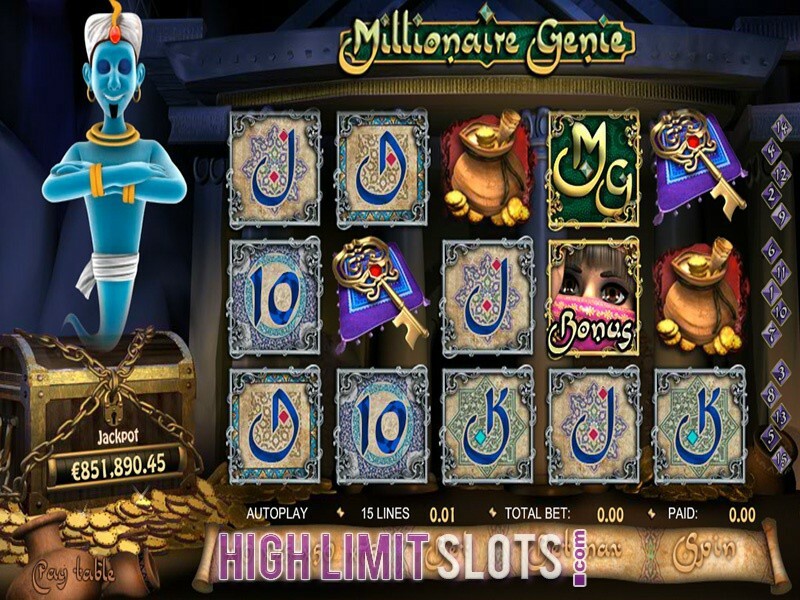 Slots are casino games of luck and they are very popular among casino fans. 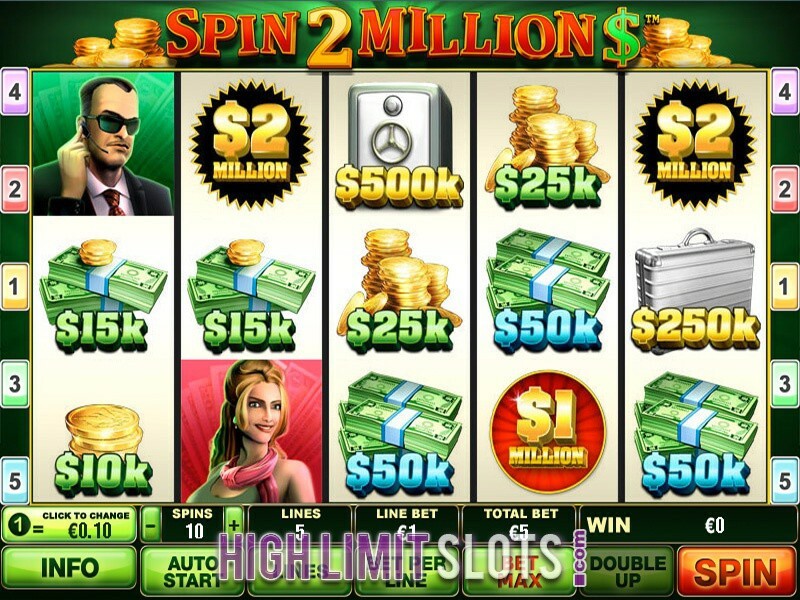 Because of their popularity, software providers create a lot of slot games, regardless if they are classic, video, 3D, progressive etc. 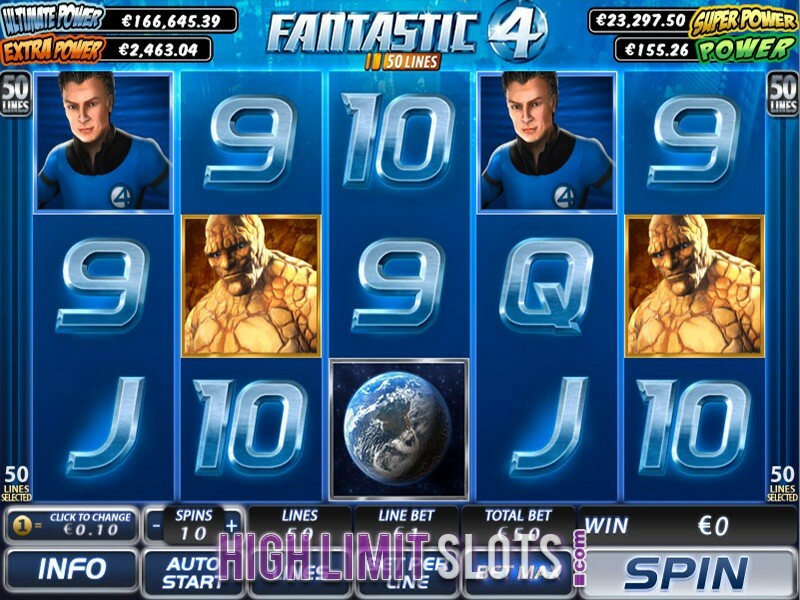 To suit all tastes, these games are based on popular themes like blockbuster movies, TV shows, comic books and so on and to make the game play interesting and exciting, they create slots that come with special features. 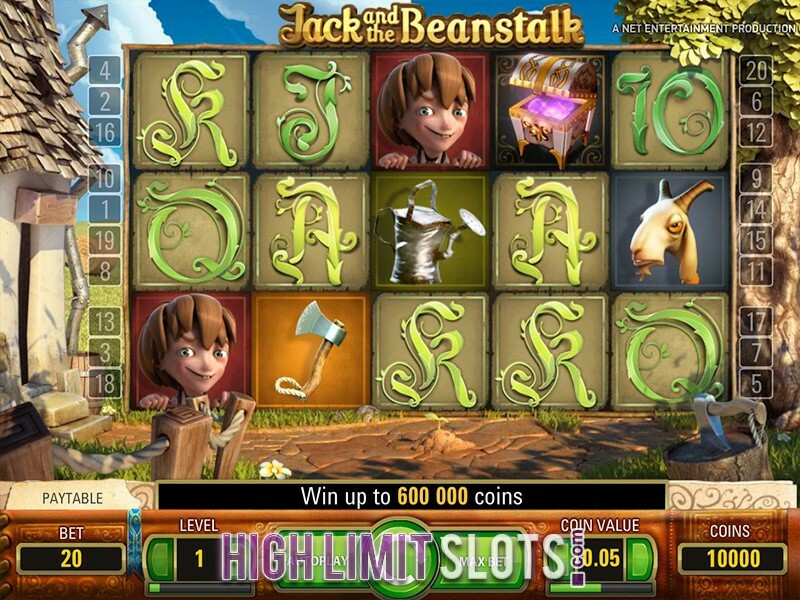 Some of the slot features include wilds, scatters, free spins, bonus games and so on. 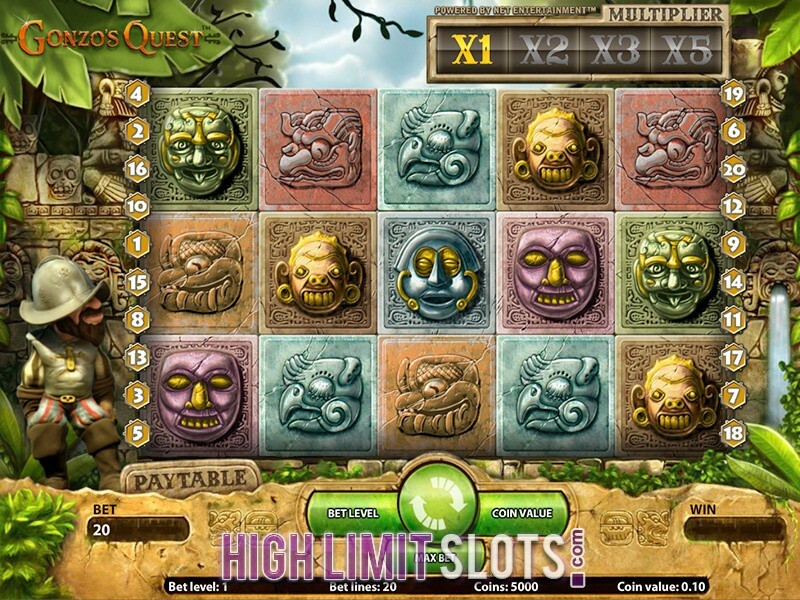 Additionally, some slots also come with gamble feature. 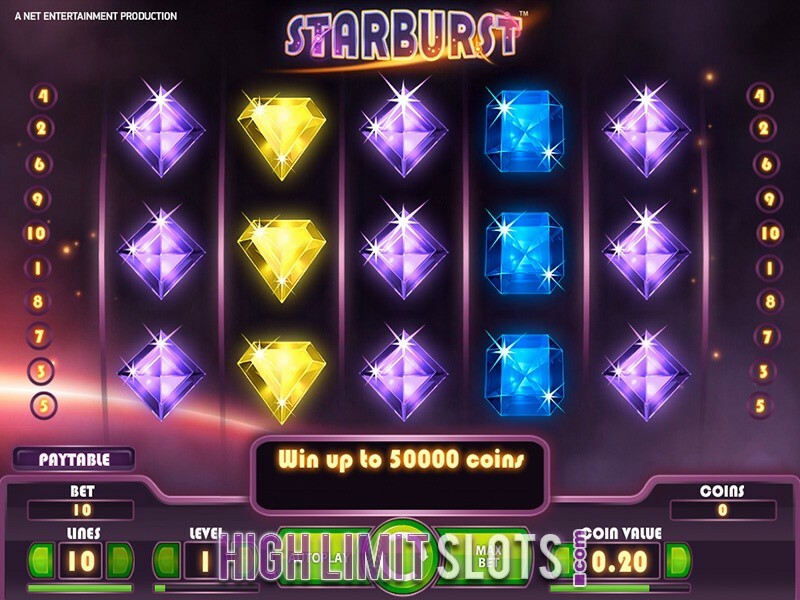 The thrill of playing slots is even more tempting when a gamble slot is calling your name. 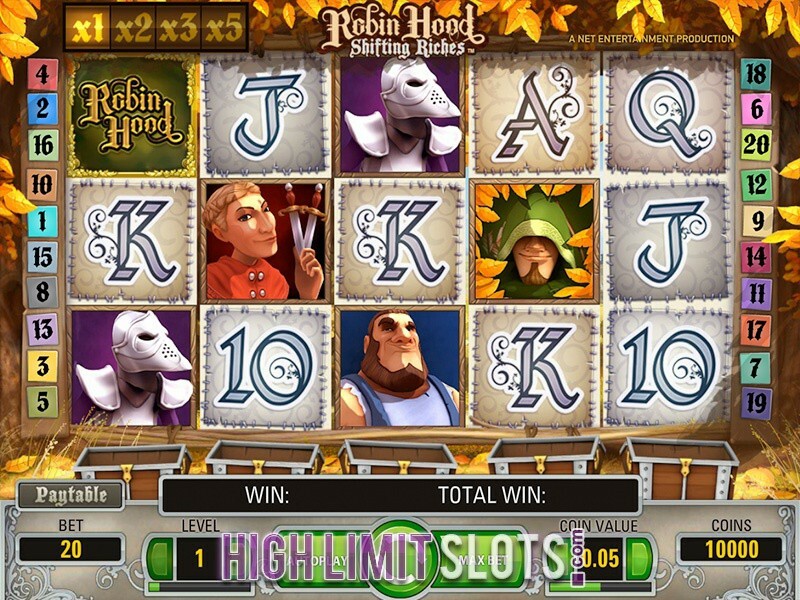 This slot gives you the chance to double or quadruple your wins if you play smart. 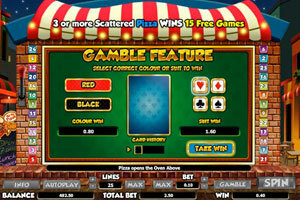 Gamble feature is a feature in slot games that allow players to gamble their wins they have hit while playing the slot. It is also called double or nothing, because you can either double your wins or walk away with nothing. Therefore, you should play smart with this feature. Common gamble features include guessing the color or suit of playing cards or flipping a coin and guessing whether heads or tails come up. 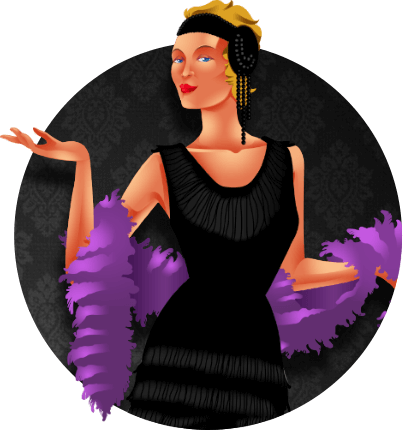 If you guess correctly, your wins will be doubled; guess the next suit or coin flip and quadruple your wins. But don’t get greedy because you may lose all you’ve got. It is advisable to use this feature after you hit a couple of winning combinations. 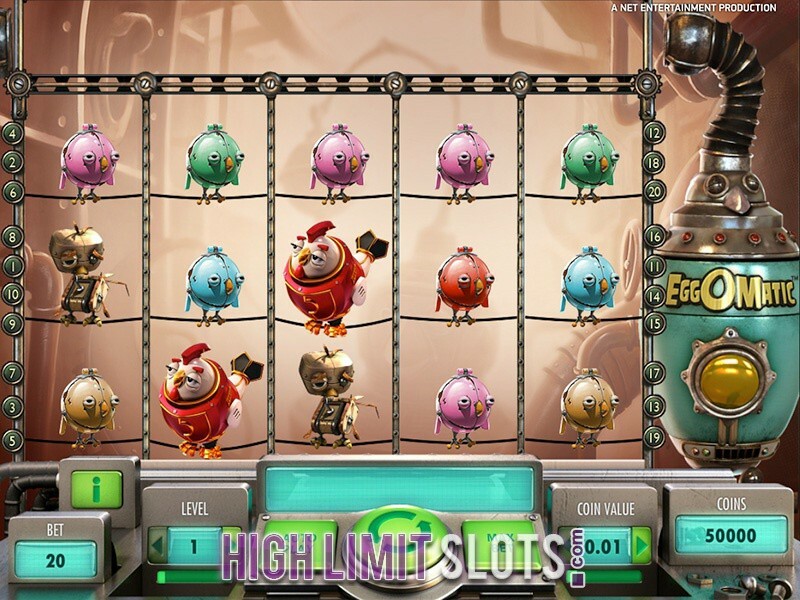 Try to find a gamble slot what allows you to cash out some of your winnings before engaging the gamble feature. That way you will set some cash aside. 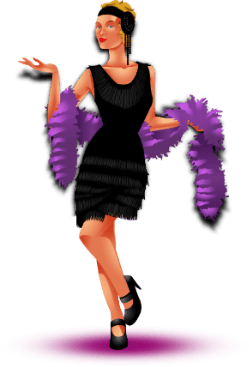 It is also advisable to choose a gamble feature that is card or coin flip based, because that way you have 50/50 chances of winning. 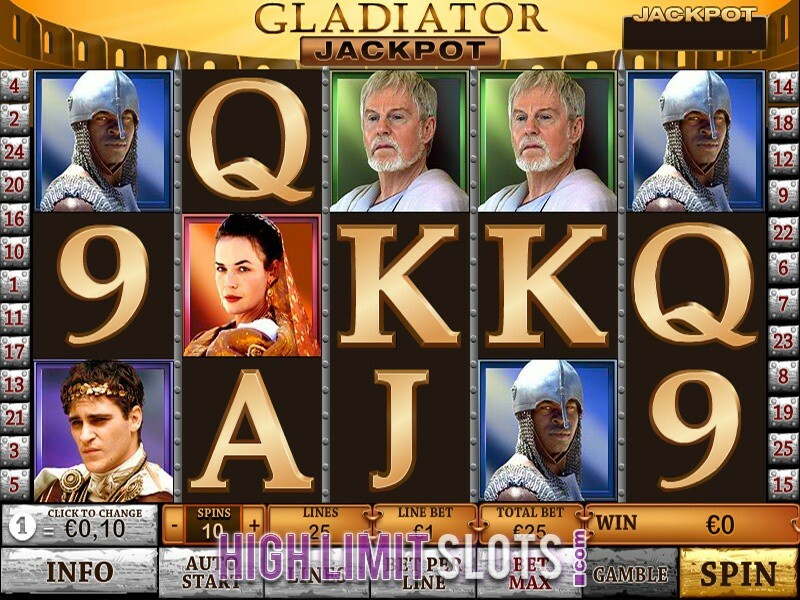 Gladiator Jackpot – This video slot with 5 reels and 25 pay- lines by Playtech features historical scenes from the original blockbuster movie of 2000. 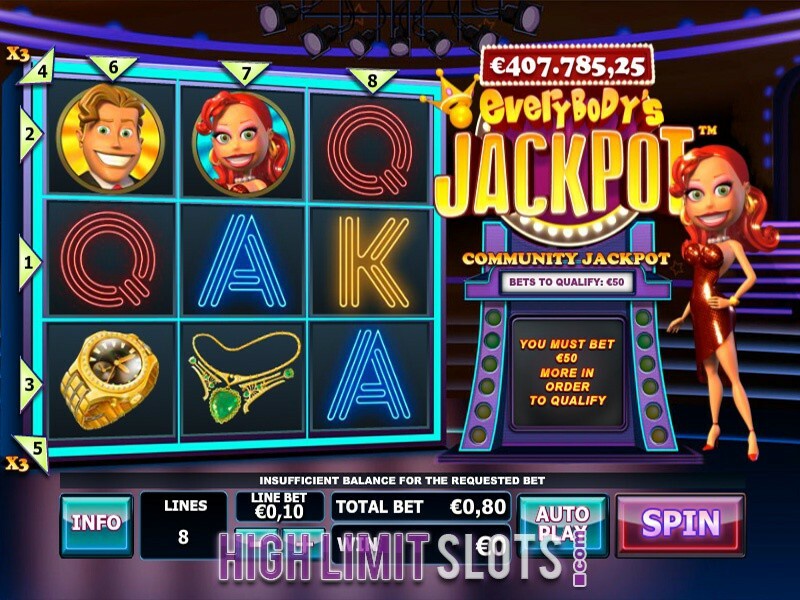 The game comes with scatter wins, wilds, bonus features, progressive jackpot and gamble feature that doubles you wins up to 4 times.